Union State Bank has been serving the Fargo area since 1973. With the community rapidly growing, the locally-owned bank needed to find a way to stand out in a market saturated with well-known national and regional banks. Bottom line, the bank wanted its customers and potential customers to know that despite its smaller size Union State Bank can offer all the convenient online services as its larger competitors with a level of customer service the big banks can’t match. Based on Union State Bank’s goals, Absolute determined that social media would be the most effective means by which to share information about the wide range of services the bank has to offer. Absolute created a branded Facebook page to ensure consistency with the traditional advertising Union State Bank was also running. 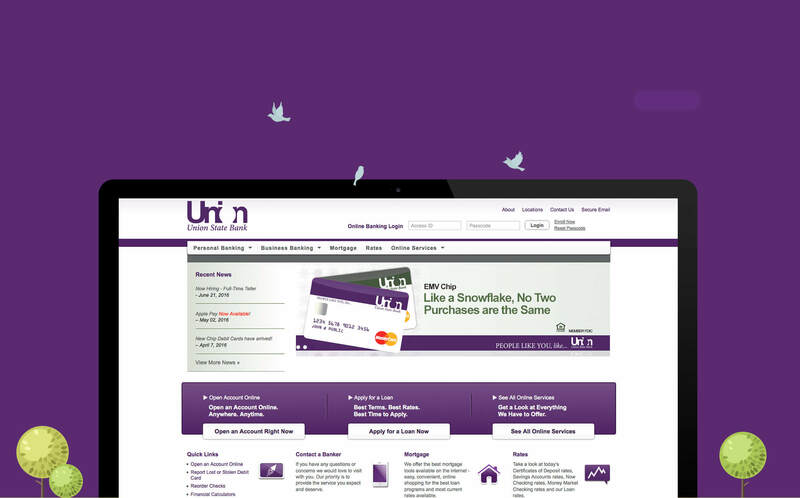 To highlight Union State Bank’s services and drive customer engagement, Absolute created a variety of custom content for the bank to share on social media. 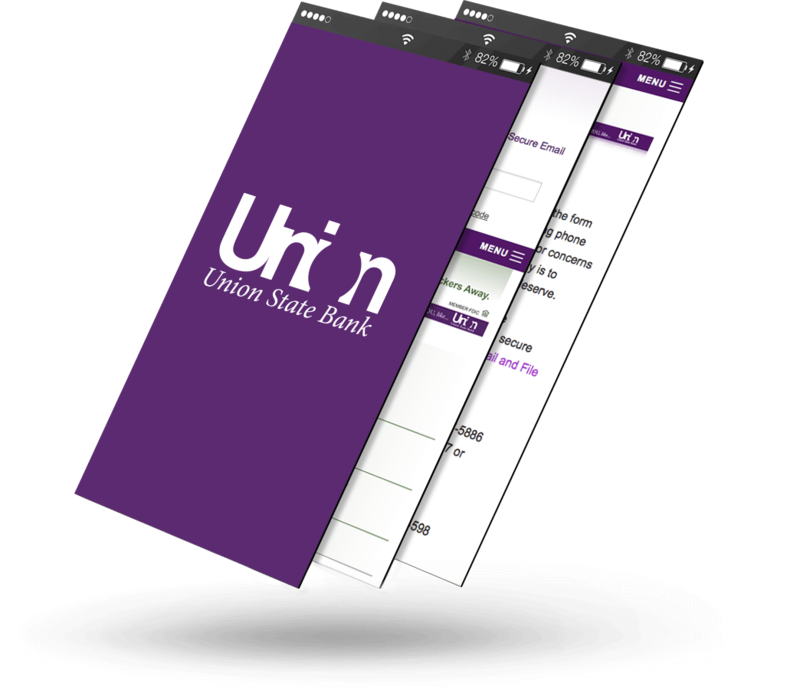 After one year, Union State Bank’s Facebook page had more than 1,400 likes. 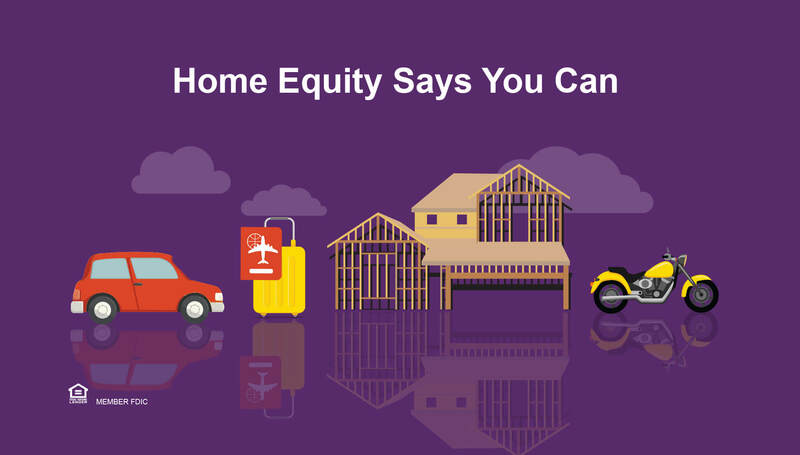 The custom content Absolute created, including infographics, entertaining videos and customer testimonials, provided the highest level of customer engagement the bank had ever experienced. In addition to the deeper relationships Union State Bank was able to cultivate with its customers, the bank’s new social media presence allowed it to find new ways to contribute to the community. 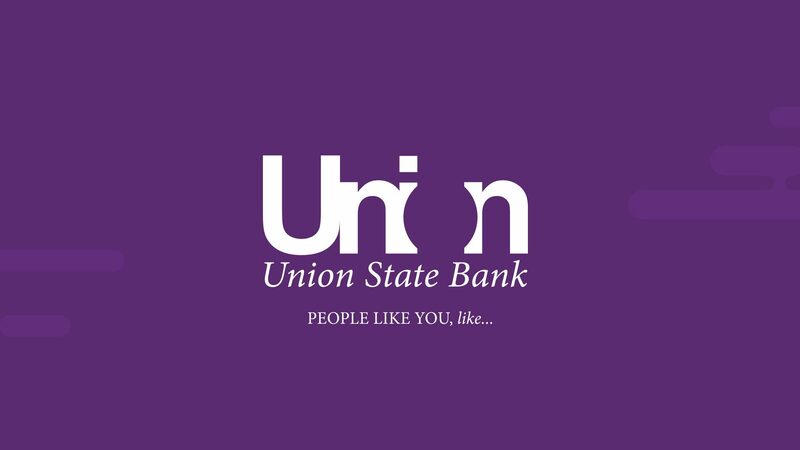 Union State Bank ran a series of campaigns during which the bank would donate a dollar to a local non-profit organization for each new like on its Facebook page. 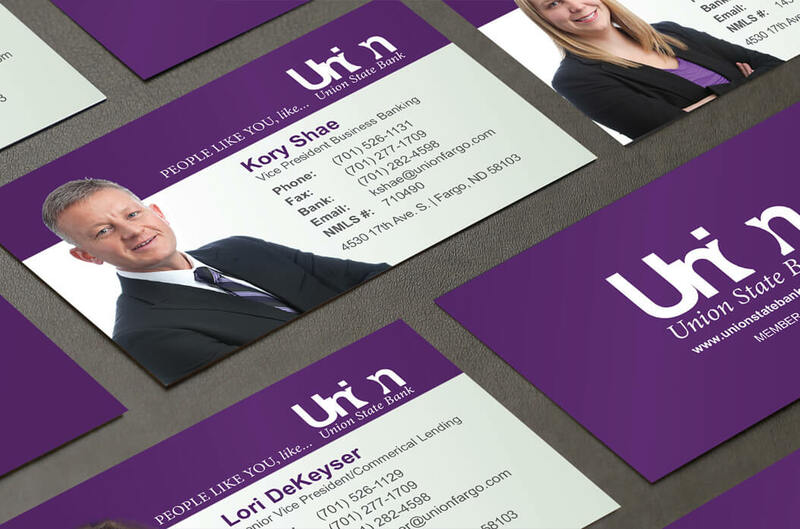 These campaigns not only helped Union State Bank increase its interaction with new and potential customer, they also helped raise awareness and money for great organizations like the Wounded Warrior Project, the North Dakota Autism Center, and CATS Cradle Shelter.